Direct Window Co - Complete. Direct Window Co are one of our oldest clients so we were happy to continue our business relationship when they asked us to build their new website. We started from scratch with a customised WordPress build, making it a lot more user friendly and including lots a new functionality such as a the sale countdown clock and the Direct Times flip book magazine. 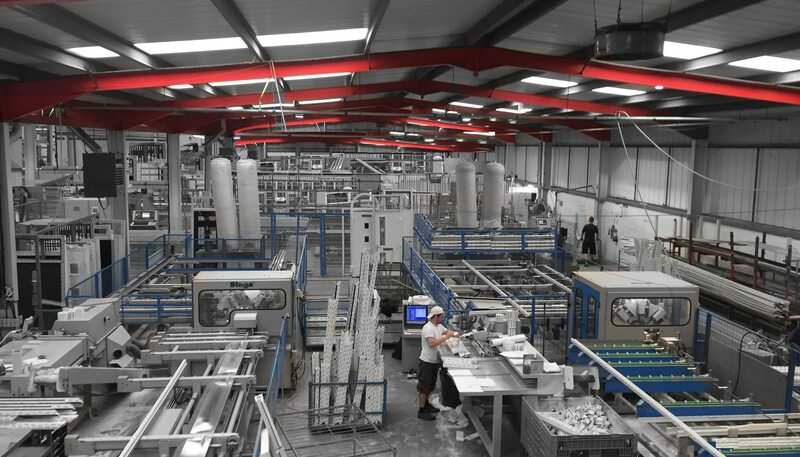 They also approached us to produce their new factory and showroom tour as well as some time lapse video to show the processes of some of their many installations.